Christina Hollis: This Writing Life: Her Royal Risk—Publication Day! This Writing Life: Her Royal Risk—Publication Day! Her Royal Risk, the second book in my Princes Of Kharova series, has been released by The Wild Rose Press. You can find it here. To hear concern from her was a shock. What she did next gave him a bigger one. She took a step toward him. He hardened his features until her laughter threw him further off balance. He frowned, forcing himself not to uses the obvious word. It made him uneasy. Why would any woman look at him like that? They were supposed to fancy him, and fawn over him. He coped with it all the time. He could ignore them. But this one...she was different. He leveled a look at her. Flames erupted in her cheeks, and she took a step back. Her involuntary movements betrayed her thoughts, and made him smile. Serve her right for looking at me with sympathy. 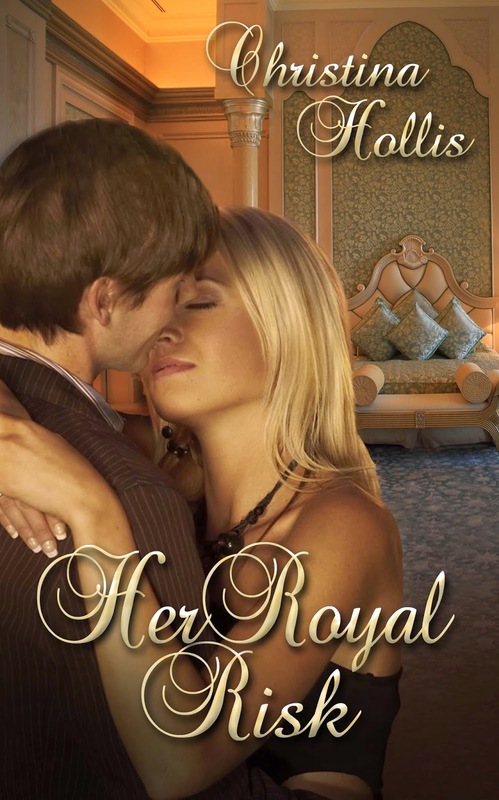 With the power of love at its heart, Her Royal Risk was a lovely book to write. I hope you enjoy reading it. What's the greatest thing love has done for you? Post your comment below. There's the prize of a signed copy of Her Royal Risk for a comment picked at random, on 17th April.